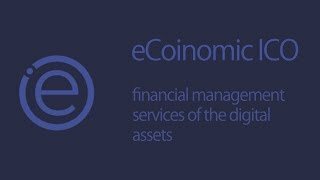 eCoinomic platform: financial management of digital assets. The eCoinomic platform offers financial services based on crypto assets. It provides its users with the functionalities of lending, exchange, transfer, financial management and integrates with online payment services and systems. The eCoinomic platform is intended to offer its users a wide range of services in the long term, but the primary focus of the first stage of platform launch is secured fiat loans. Fiat currency lending backed by crypto assets in cryptocurrency market presents a unique opportunity for crypto owners and investors. eCoinomic presents a brand new platform that provides financial services to the crypto community. Crypto holders can now invest, transfer and exchange funds. They can manage their assets and do mutual settlements. The maintenance of the platform incurs service fees in form of CNC tokens. The fees are transparent and fair. The system benefits the crypto holders as well as investors in the platform. The very concept itself creates a win-win situation. 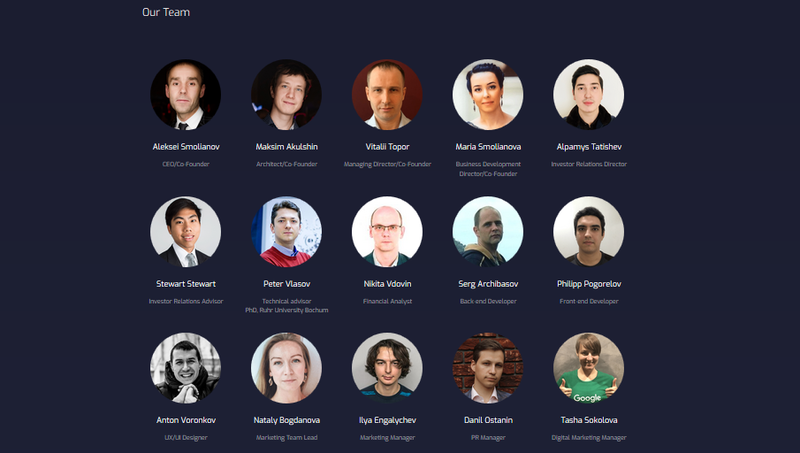 eCoinomic is a platform that aims to provide services related to finances to those who hold cryptos. The users are free to choose their list of services and take advantages of these services for growing their meets in future. Accept multi-currency like BTC, ETH, LCH, BCH +TOP10. USD, EUR, and later GBP, JPY, CHF, CNY are listed among fiat currencies for loans. Fiat money transaction speed: it will only take several minutes, thanks to built-in payment agent. Full security and transparency: smart contracts regulate the procedures of blocking, returning or liquidating collateral. Permit price monitoring system: checks collateral value every minute based on the data from several exchanges. Insurance reserve fund: resulting to high profits for large and small investors. 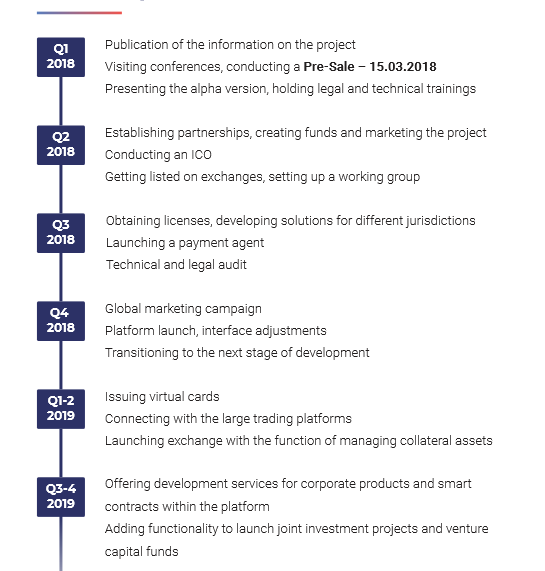 The presale starts on 15th March and public ICO launch is on 1st of May 2018. 150 million tokens forms the total token supply. 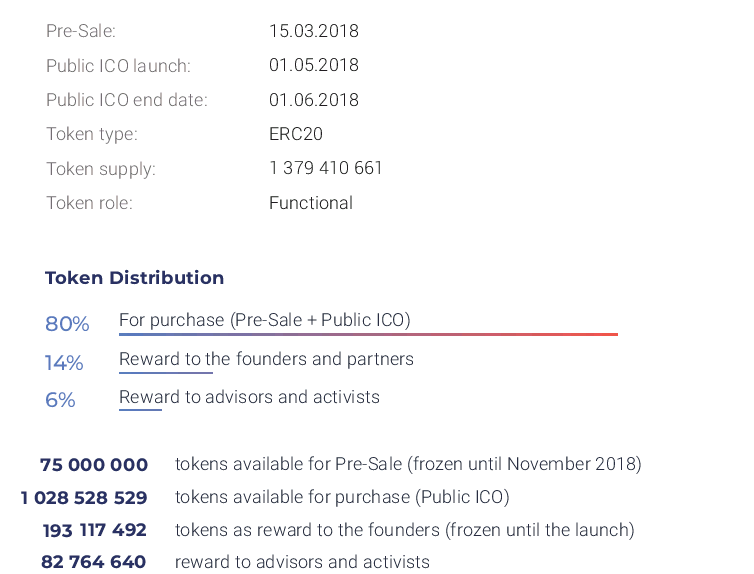 45% of the total supply is reserved for presale and public sale. 5 million tokens and 63 million tokens are allocated for presale and ICO respectively. Each token is priced at $1. Presale comes with an extraordinary 85% discount bring down the token to just $0.15. During ICO you can avail bonuses in range of 40-50%, depending on how early you participate. The softcap and hardcap of public sale is $9 million and $35 million respectively.